This weekend was a major D&D weekend. All weekend long on twitch was D&D themed shows called the Stream of Many Eyes. 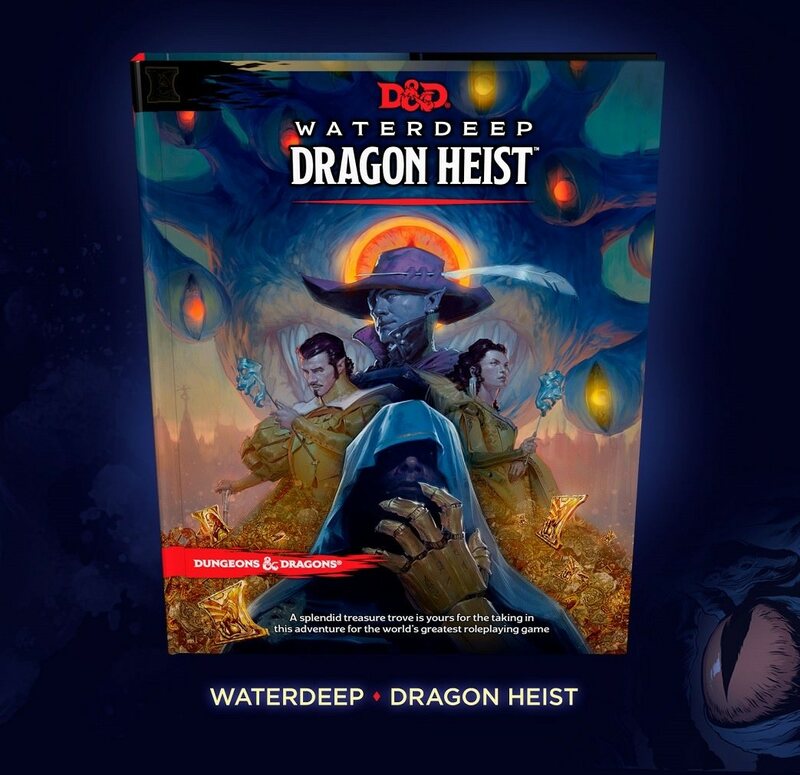 During the event a new adventure called Waterdeep: Dragon Heist was revealed. However D&D did not stop there. They revealed a 2nd and rather massive adventure that begins right after the Dragon Heist Adventure. 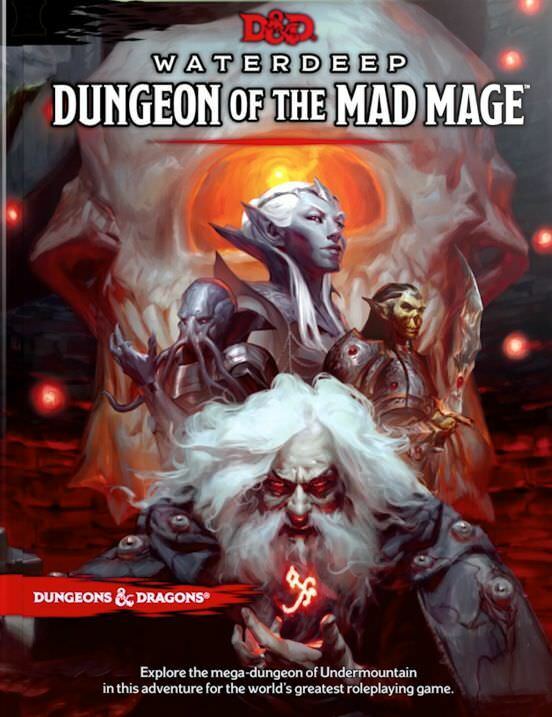 This new Quest is called: Waterdeep: Dungeon of the Mad Mage. This effectually provides even more Waterdeep adventurers. The original adventure released and even played through in part during the twitch Stream of Many Eyes was Waterdeep: Dragon Heist. This adventure is said to be so massive that players could spend their entire time never doing the main quest itself and simply spend their time in side quests in Waterdeep. Another really cool mechanic is that the adventure changes depending on the time of year you play it. According to the modules rules there is a different villain that opposes depending upon when your party takes this adventure up. This adds a layer of customization to the quest that I think will become an ongoing feature. Many players are now watching youtube / twitch channels as other groups go through the adventures this assures that there is some unpredictability added to all adventurers and that no adventure will be exactly the same.